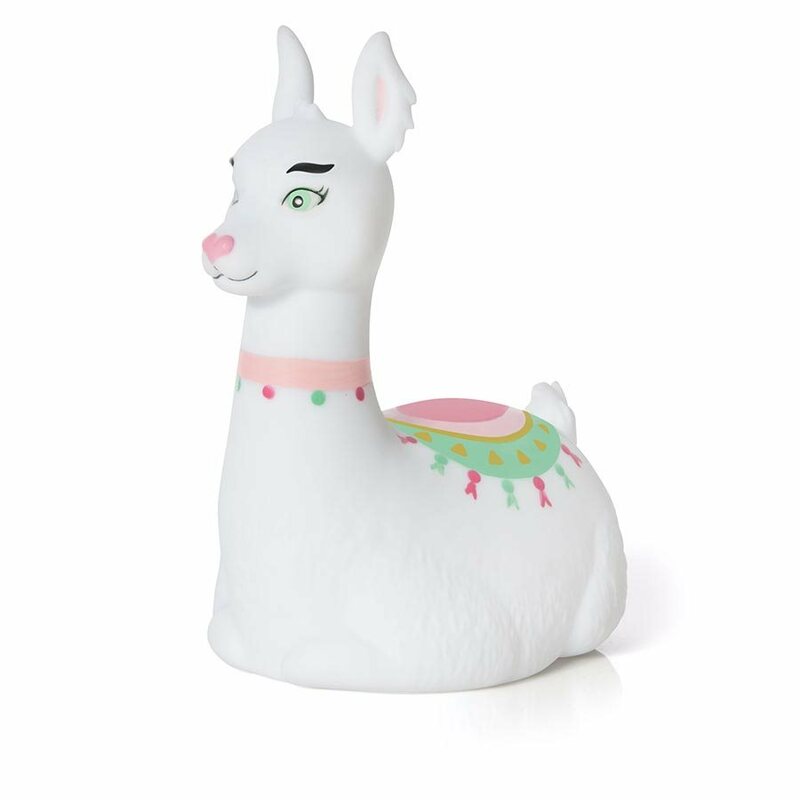 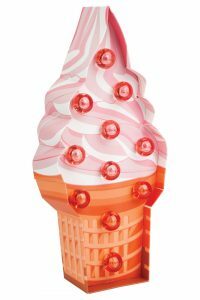 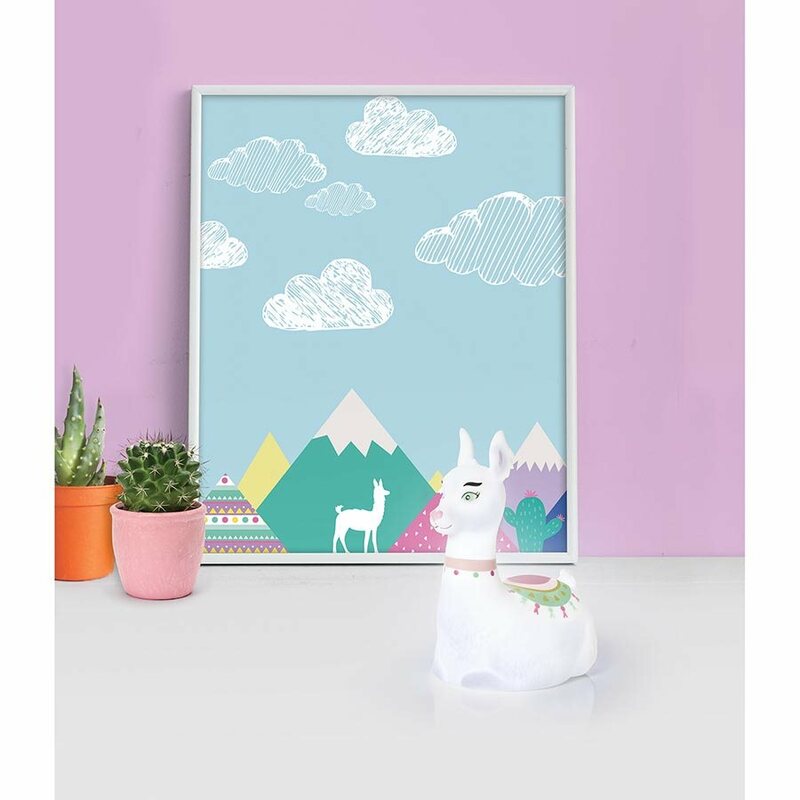 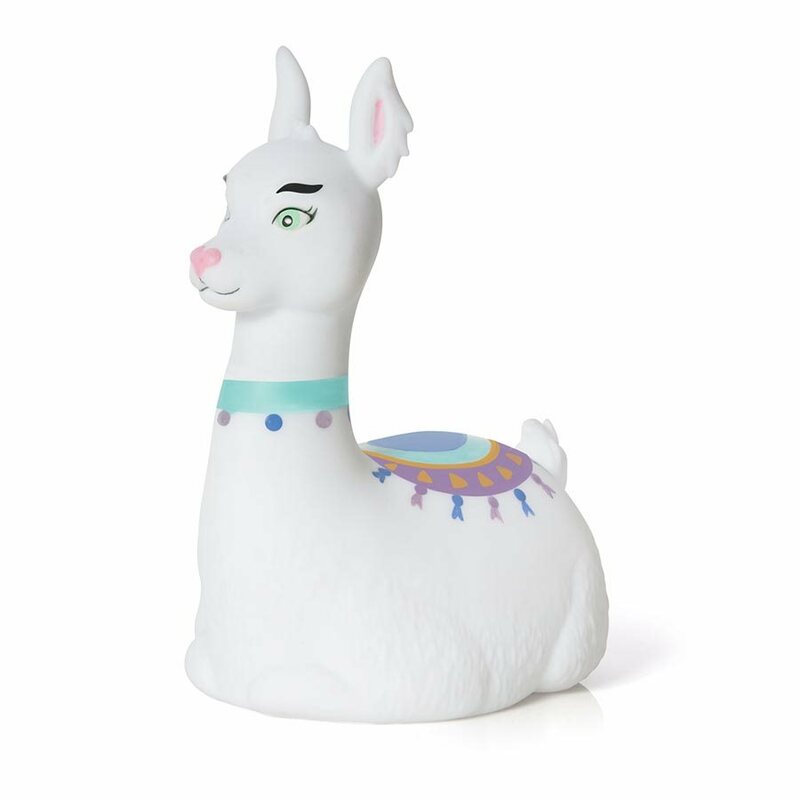 The gorgeous Illuminate LED Llama Lamp would make a cute addition to your childs bedroom. 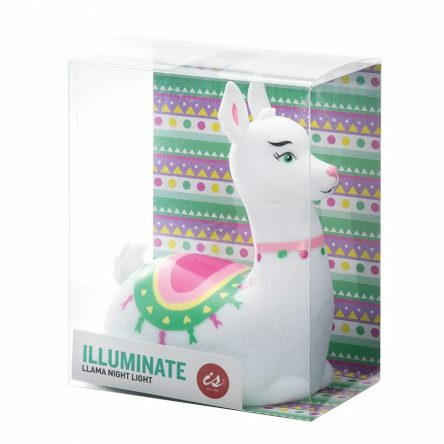 Simple to use, the Llama Lamp switches on and off with a switch underneath. 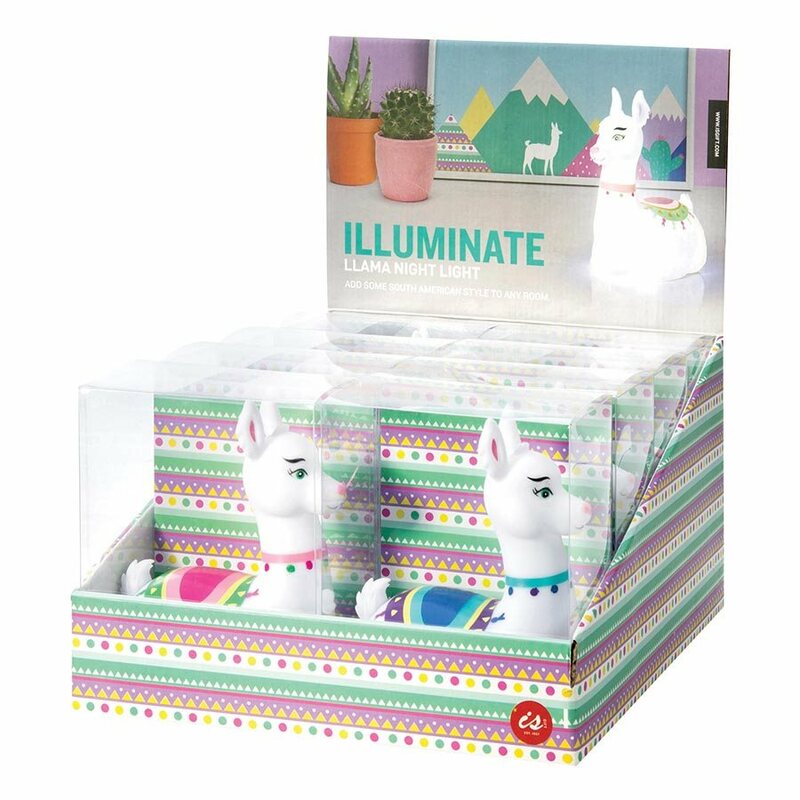 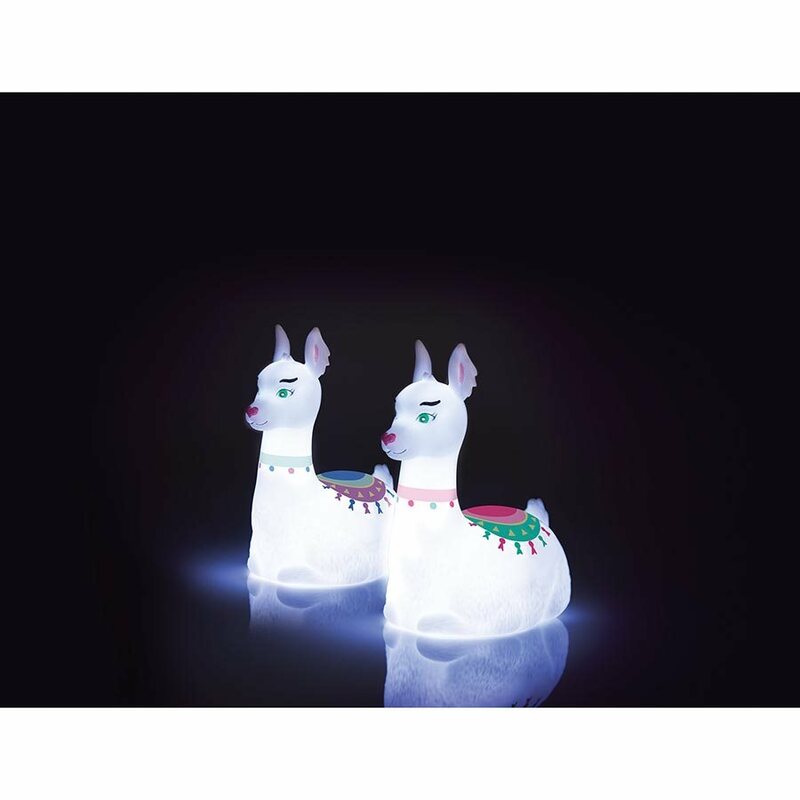 These little llamas make the perfect night light and look super cute day and night.